 CII Indian Women Network organized a webinar on ‘Women and Health Issues - (Part 2)’ on 30th June 2015 from 1500 hrs – 1700 hrs. This webinar focused on ‘Women and Common Cancers’. Cancer is the general name for a group of more than 100 diseases. Although there are many kinds of cancer, all cancers start because abnormal cells grow out of control. Untreated cancers can cause serious illness and death. The cancers that most often affect women are breast, colon, endometrial, lung, cervical, skin, and ovarian cancers. This webinar focused on cancers that affect women’s most and what can one do to prevent them or find them in the early stages that may help save your life. Dr Priya Shende was our esteemed speaker for this webinar.